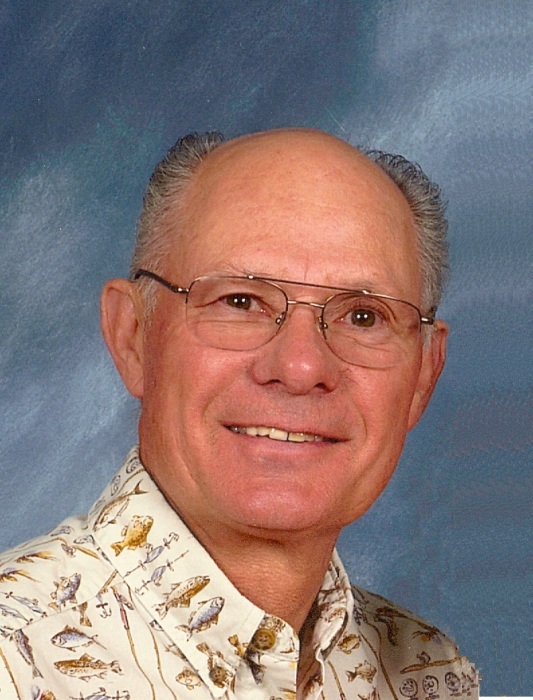 John I Olson passed away peacefully at home on Monday March 25, 2019 after a 15-year battle with amyloidosis, a very rare autoimmune disease. John was born August 28, 1946 in Twin Falls, ID to Ronald and Arntine Olson. He grew up on the family farm in Jerome, ID. 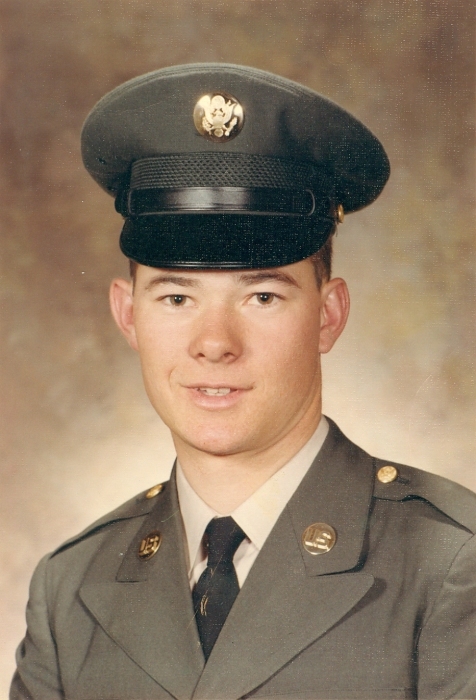 After graduating from Jerome High School in 1965, he joined the Army National Guard and served seven years before being honorably discharged. In 1966, he moved to American Falls to take a job at the Hilltop truck stop for a family friend. At that time, he met his wife of 51 years, Maxine Schritter. They had two children, Greg and Tonya, nine Grandchildren, and six Great Grandchildren. After working for the Hilltop he went to work for Davis Furniture and Mortuary where he ran the ambulance, laid carpet, sold furniture, and worked on the Davis farm. John’s next venture was being the produce manager at Cardinal Market. He was later moved up to Assistant Store Manager, a position he held until he had the opportunity to go work for the Union Pacific Railroad as a carman welder. After several years as a carman, he was promoted to shop foreman. He was at the railroad for 23 years until they closed the shop in Pocatello. Not quite ready to retire yet, he took a job as maintenance supervisor at Harms Memorial Hospital where he worked until he retired. John had a passion for hunting and fishing. After catching his first steelhead, he was hooked and didn’t spend a lot of time hunting in his later years. John really enjoyed spending time with friends and family fishing on the Salmon River and liked fishing most below the mouth of the Middle Fork where he felt he had a better chance of catching a big native steelhead. He always said if they came up with shoot and release hunting, he might start hunting again. John really enjoyed spending time with his kids and grandkids, especially taking them fishing. He always enjoyed going to the Olson Family Reunion and visiting with his brother, sisters, nieces, and nephews. John and Maxine loved spending time in Oregon fishing on the Rogue River with Maxine’s brother, Melvin. After John was diagnosed with amyloidosis, he had to make many trips to Rochester Minnesota to the Mayo Clinic. He really wasn’t very excited about flying, so they would take the car and enjoy seeing the country on their way to and from. The last couple of years they went to Echo Bay on Lake Mead where they spent the winter fishing and visiting with new friends. John never met a stranger and made new friends everywhere he went. John was a member of St. John’s Lutheran Church. John is survived by his wife, Maxine, and children, Greg (Melissa) Olson and Tonya (Brad) Caviness. 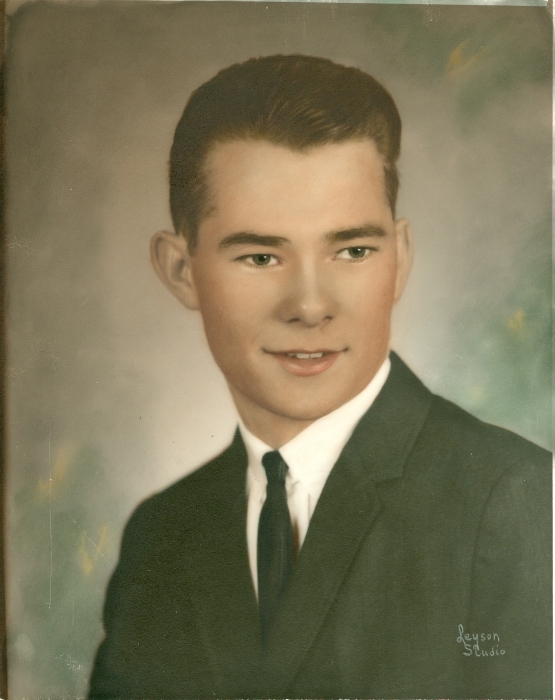 One brother: Jim (Linda) Olson. Three sisters: Jenny Owens, Susie Bradshaw, & Rose Hawkins. Grandchildren: Mark Andersen, Morgan, Kirk, & Mackenzie Olson, Tyler & Brendan Schumacher, CJ & Morgan Caviness, and 6 Great Grandchildren. John was preceded in death by his parents, three brothers, Pete, Raymond, & Harold Olson, one sister, Alice Briggs, and one grandchild, Neil Andersen. Services are at St. John’s Lutheran Church on Monday, April 1, 2019, visitation 10:30-11:45am in the Fireside room, service at noon. Donations may be made to St. John’s Lutheran Church at 656 Tyhee Ave, American Falls, ID 83211.